I'll return to our Dominican vacation recap soon, but i thought I'd let you know about a class I'm teaching at Artisan Emporium in Hanna, Alberta on the 30th of April. It will be a good one! We'll be making a mini album called an onion skin album because of all the great layers that you keep peeling back to reveal more spots for photos and journaling. 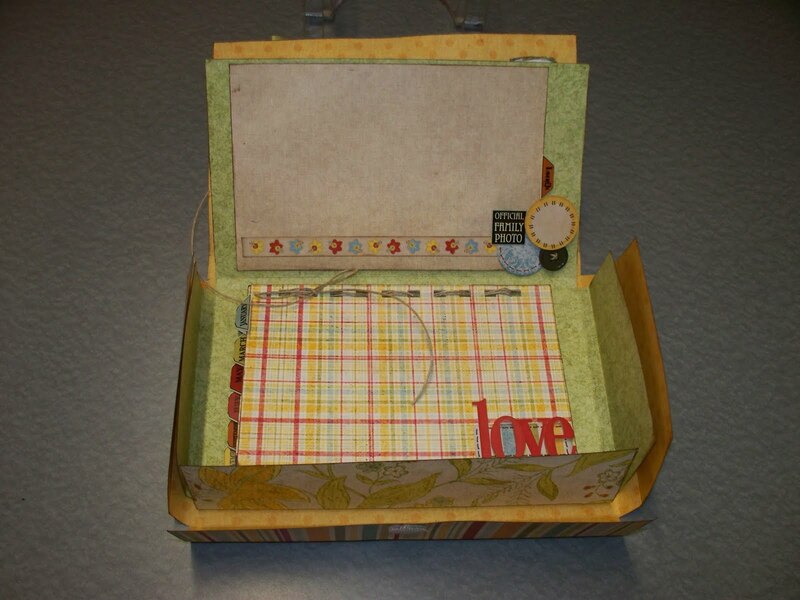 This is a great way to scrapbook a big group of pictures. We'll cover binding, folding and scoring, making four different types of paper flowers, distressing, and go over a few basic design principles. You could use it as a year in review album or if you have a number of pictures from one event, you can scrapbook all of them in one afternoon! 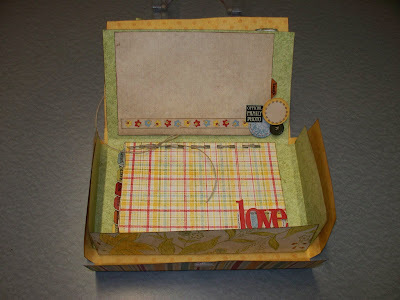 Come join us to make a fun keepsake for yourself, or a gift for someone special (mother's day is just around the corner).